TELECINE PREMIUM - LOUCAS PRA CASAR. 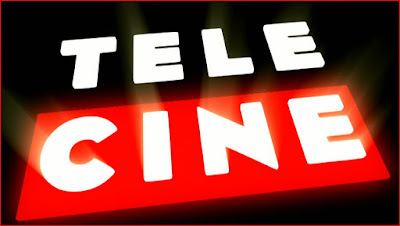 TELECINE ACTION - UMA SAÍDA DE MESTRE. TELECINE TOUCH - OS ÚLTIMOS PASSOS DE UM HOMEM. TELECINE FUN - VOVÔ SEM VERGONHA. TELECINE PIPOCA - OS BOXTROLLS. TELECINE CULT - AS MULHERES DO 6º ANDAR.